Well, that takes care of August, I guess! 🙂 It was a very busy month for me both in my business and my personal life. I was thrilled to take classes to help me with helping you with your quilts in Milwaukee the beginning of the month! International level teachers and small classes were just a great boost to my design & knowledge base. The instructors were so helpful and enthusiastic! Here is a glimpse at some of the show quilts. If you click on the collage, it will enlarge. 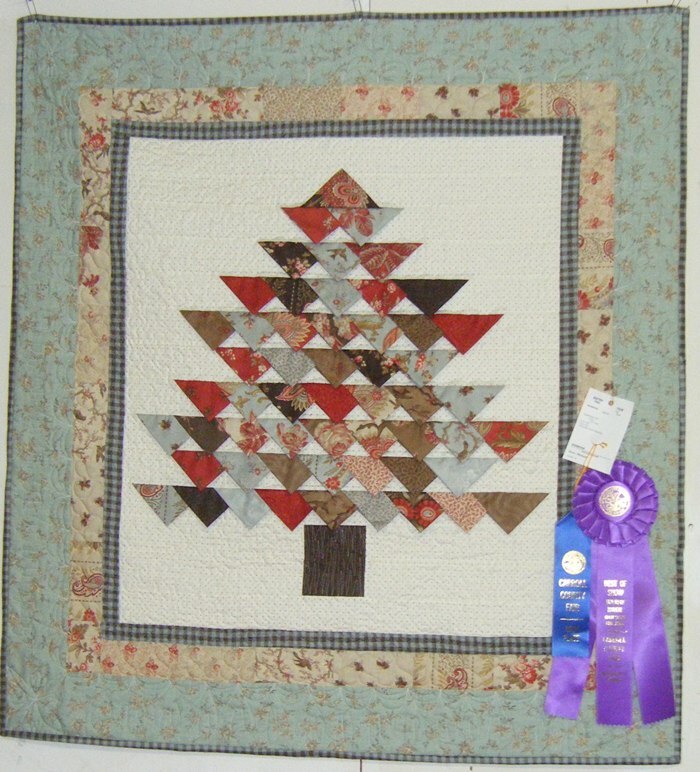 I had a few of my quilts entered in the county fair and brought home a Best of Show. I had new business cards made and spent a week practicing new designs I learned in Milwaukee. Then I threw in a quick trip to see my parents that are in Ohio and that took a bit of steam out of me for a few days. Today I finished a quilt for a customer so I’m back in the saddle. It feels good! Sorry to be quiet this month. 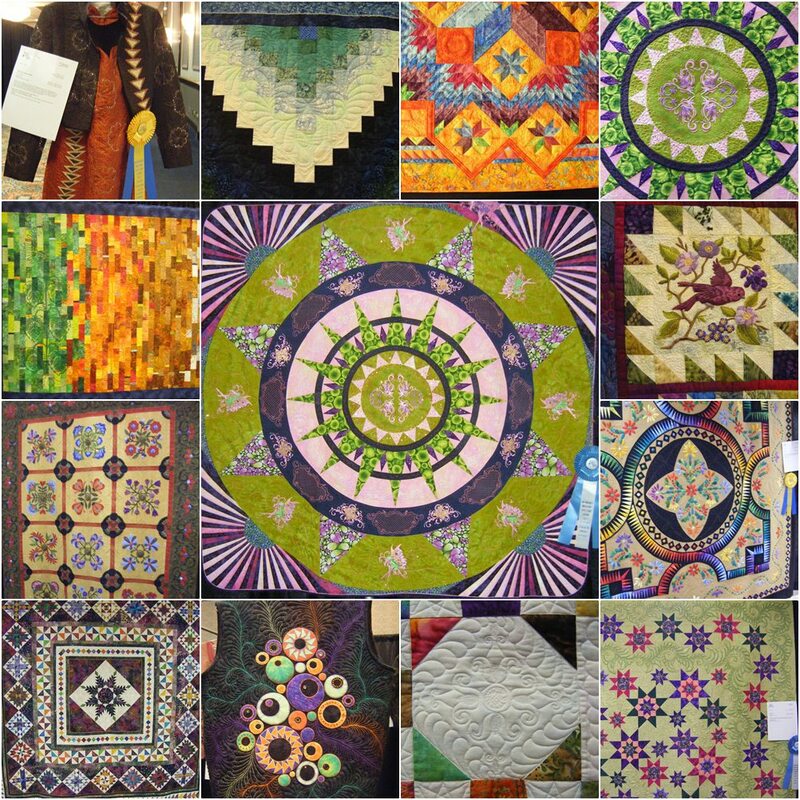 Love the medallion from the show quilts — wow. Gorgeous.